This review continues the Squaw Valley Community of Writers Poetry Program tradition of publishing a collection of poems begun during the poets’ week together in July. Poets submitted poems–whether completely revised or exactly the same as the day the poem was first imagined–and volunteer editors (who are also participants in the poetry program) selected which poems to include in the review. Proceeds benefit the Scholarship Fund. John Briscoe writes light and serious verse. 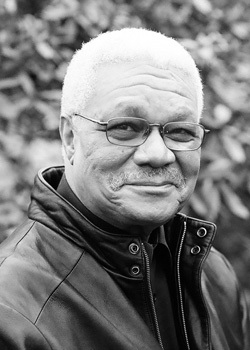 He practices international environmental law, has taught at UC Berkeley, and is the chair of the advisory board of the St. Mary’s College MFA Program in Creative Writing. Laurie Capps‘s poems have appeared or are forthcoming in Crazyhorse, Mississippi Review, new south, and the Southeast Review, among others. She holds an MFA from the Program for Writers at Warren Wilson College. She plans to attend the Program for Poets & Writers at UMASS Amherst, where she will also serve as managing editor of jubilat. 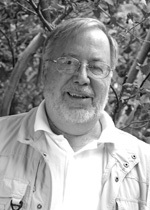 James Halligan received an MA in English/Creative Writing from San Francisco State University. He has published poems in a few small magazines and currently teach at SFSU and Chapman University in Walnut Creek, California. Alicia Hokanson‘s first book, Mapping the Distance, was selected by Carolyn Kizer for the King County Arts Commission Prize in 1988. Two of her chapbooks have been published by Brooding Heron Press. A teacher for over 30 years, she was named Poetry Teacher of the Year by River of Words in 2003. Eric Howard is a magazine editor who lives in Los Angeles. 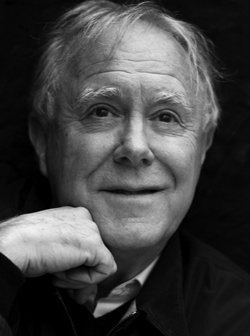 His poems have appeared inBirmingham Poetry Review, Caveat Lector, Conduit, Gulf Stream Magazine, Hawaii Pacific Review, Old Red Kimono, Plainsong, and The Sun. Melinda Palacio‘s chapbook Folsom Lockdown won Kulupi’s Sense of Place contest. 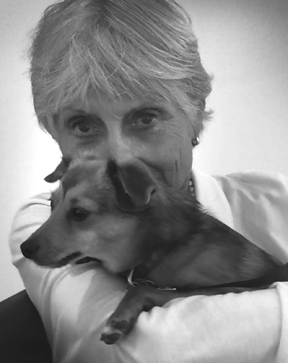 Her novel, Ocotillo Dreams, was published by ASU’s Bilingual Press Fall 2010. William Stobb‘s collection Floodlight is forthcoming in 2011 from Penguin Books. 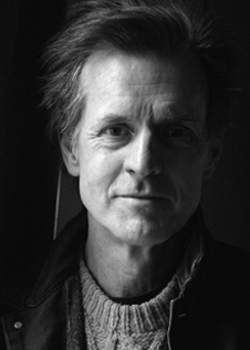 He is the author of Nervous Systems, a National Poetry Series selection, published by Penguin Books, and of two forthcoming collections: Vanishing Acts, a limited edition chapbook published in 2010 from The Black Rock Press, and Floodlight, due out from Penguin in 2011. 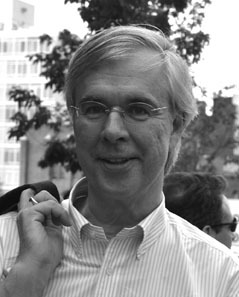 Stobb’s poems appear in recent issues of American Poetry Review, Colorado Review,Jacket, and other journals and zines. He hosts “Hard to Say,” a miPOradio podcast on poetry and poetics, and is Associate Editor for Conduit. 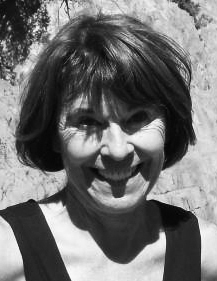 Jeanne Wagner is the recipient of several national awards, including, most recently, the Ann Stanford Prize and the 2009 Briar Cliff Review Award. Her poems currently appear inSouth Carolina Review, Smartish Pace, and New Millennium, among others. 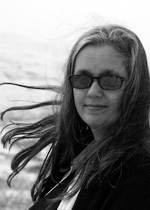 She is the author of four poetry collections, including The Zen Piano-Mover, winner of the 2004 Stevens Manuscript Award. She is on the editorial staff of the California Quarterly. 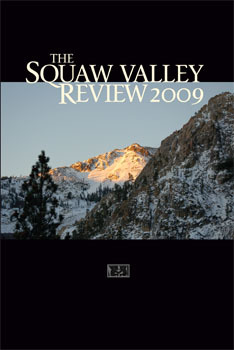 To purchase The Squaw Valley Review 2009, please use this order form.